Featured Offer: Lease for $419 for 39 Months, $3,819 Due at Signing. 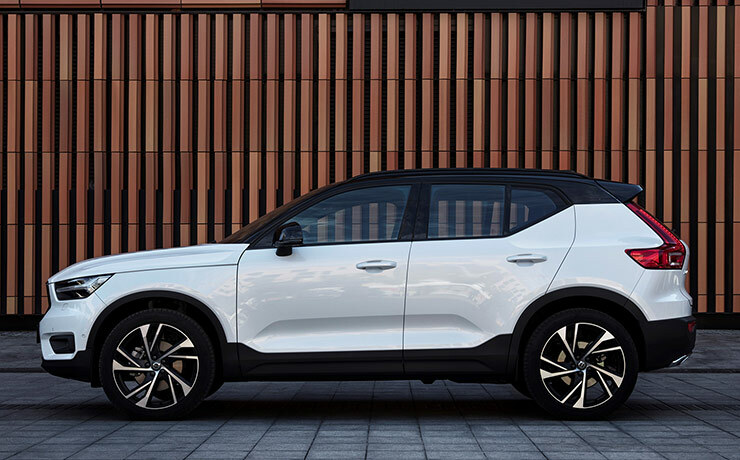 2019 Volvo XC40 T5 AWD Momentum. Monthly payment of $419 for 39 months, based on MSRP of $36,695 with $3,819 cash due at signing. Lessee is responsible for excess wear and mileage over 10,000 miles/year at $0.25/mile. Price excludes tax, tag, registration charges and $300 dealer processing charge (not required by law). With approved credit through Volvo Car Financial Services. Valid only at Volvo Cars of Bethesda. Expires 01/31/19. Featured Offer: Lease for $479 for 39 Months, $4,229 Due at Signing. 2019 Volvo XC60 T5 AWD Momentum. Monthly payment of $479 for 39 months, based on MSRP of $43,845 with $4,229 cash due at signing. Lessee is responsible for excess wear and mileage over 10,000 miles/year at $0.25/mile. Price excludes tax, tag, registration charges and $300 dealer processing charge (not required by law). With approved credit through Volvo Car Financial Services. Valid only at Volvo Cars of Bethesda. Expires 01/31/19. When getting out on the road, drivers always want to stand apart; and nowadays, that’s not easy. With so many automakers building compact SUVs, only a select few offer an eye-catching design. That’s where the 2019 XC60 steps in. The 2018 World Car of the Year and 2018 North American Utility Vehicle of the Year™ is built for you. With 3 trims to choose, this 5-seat compact SUV boasts an upscale and sophisticated interior, numerous safety features and 3 powerful engine options, just to name a few. Featured Offer: Lease for $549 for 39 Months, $4,949 Due at Signing. 2019 Volvo XC90 T5 Momentum. Monthly payment of $549 for 39 months, based on MSRP of $50,090 with $4,949 cash due at signing. Lessee is responsible for excess wear and mileage over 10,000 miles/year at $0.25/mile. Price excludes tax, tag, registration charges and $300 dealer processing charge (not required by law). With approved credit through Volvo Car Financial Services. Valid only at Volvo Cars of Bethesda. Expires 01/31/19. 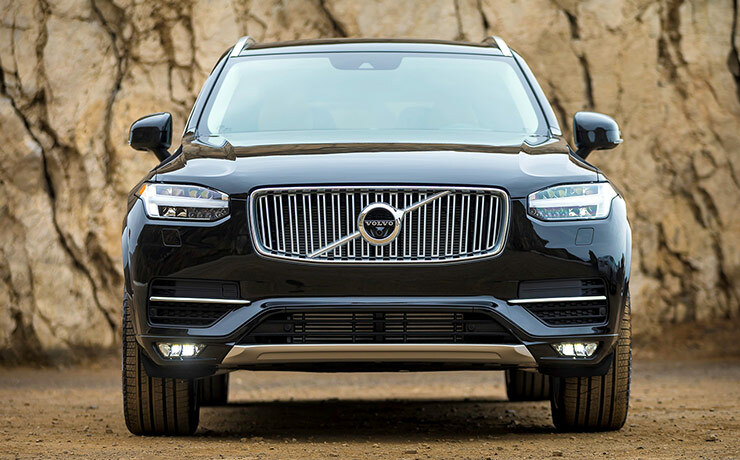 By expertly combining the latest technology, sleek Scandinavian design and continuing its long tradition of building the safest vehicles on the road, Volvo has created one of the most luxurious SUVs ever built — the 2019 XC90. Noted as the most awarded luxury SUV, owners experience up to 65 MPGe, up to 400 HP, a 7-seat spacious interior and 87.5 cu. ft. of cargo space. Featured Offer: Lease for $559 for 36 Months, $4,859 Due at Signing. 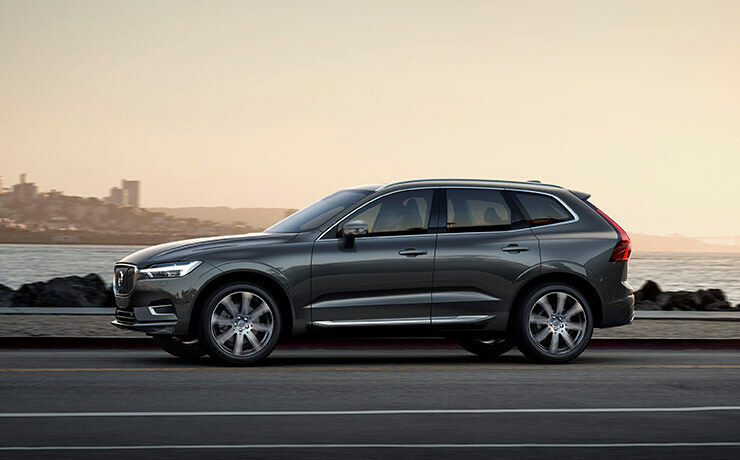 On select, in-stock 2018 Volvo V90 Cross Country. Monthly payment of $559 for 36 months, based on MSRP of $54,640 with $4,859 cash due at signing. Lessee is responsible for excess wear and mileage over 10,000 miles/year at $0.25/mile. Price excludes tax, tag, registration charges and $300 dealer processing charge (not required by law). With approved credit through Volvo Car Financial Services. Valid only at Volvo Cars of Bethesda. Expires 01/31/19. 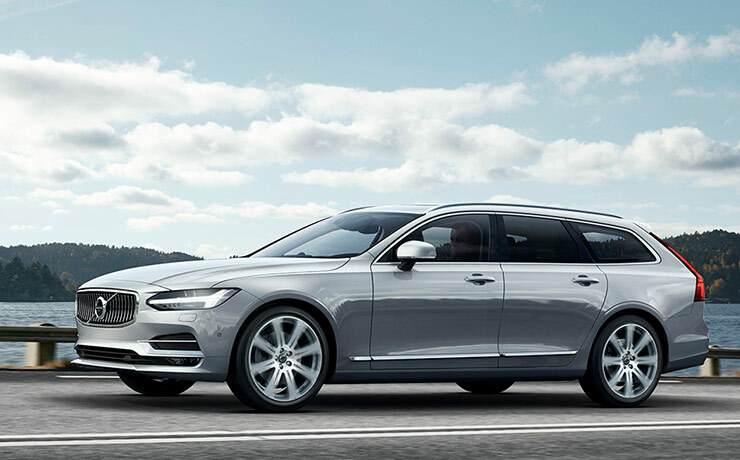 A meticulously crafted interior and handsome styling, the V90 boasts a modern, spacious, user-friendly cabin that combines luxury and ruggedness unlike any other. With true all-road capability, large wheels and increased ground clearance, this sophisticated design is set to tackle the toughest conditions.